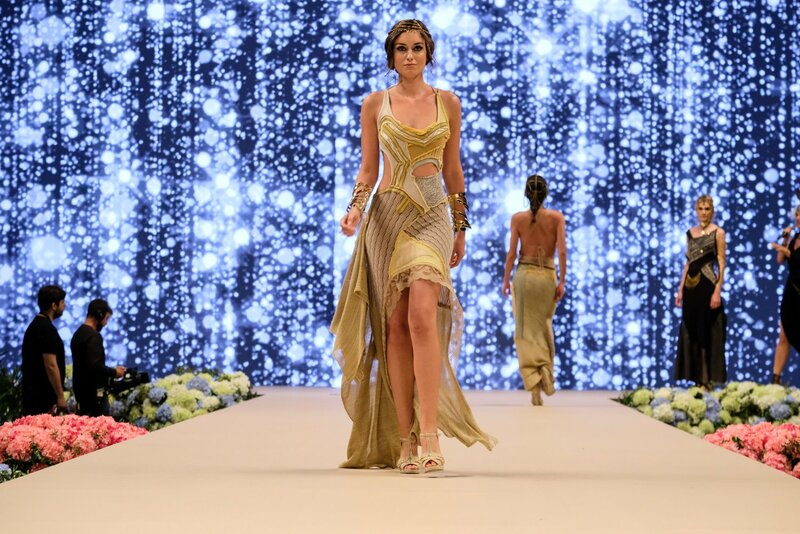 Adlib Futur and Adlib Runway 2018 are back celebrating the best of new and established fashion talent from 7-9 June. Three days of Ibiza fashion with emerging and established designers lead the way with Adlib Ibiza, presented by a mix of top fashionistas and celebrity artists. Events kick off with Futur Adlib on 7 June from 20:00 in front of the company's offices in Marina Botafoch, which will showcase the designs of ten new designers shortlisted to take part. This will be followed by Adlib Runway 2018 with two evening displays of Ibiza fashion celebrating the collections of 17 international designers. Both the Adlib Runway events start from 21:00 on 7 and 8 June and will feature top model Toya Montoya and Miss World 2015 Mireia Lalaguna. Followers of fashion that adore the catwalk will love these shows that bring the exciting local Ibiza fashion label to the public. Expect a grand display of womenswear, menswear and jewellery to delight and inspire, all with the imprint of Adlib Ibiza. A new book will also be launched featuring photography of the brand's fashion design history and an exhibition called Dress me: from haute couture to art will also be presented. The winner of the first ever Futur Adlib, Alfonso Torres will also present his first ever collection as part of the Adlib family. Marc Cuevas, the Ibizan singer and presenter of The Voice Kids in Spain will be performing his new minidisc at Futur Adlib, followed by a show from DVP Dancers, winners of Spain's Got Talent. Now in it's 47th year and one of the longest running fashion shows in the world, the Adlib Runway 2018 will look at past, present and future trends over the brand's four decades of existence. It's hot, it's happening, it's Adlib Ibiza's fashion talent extravaganza - make your way there!